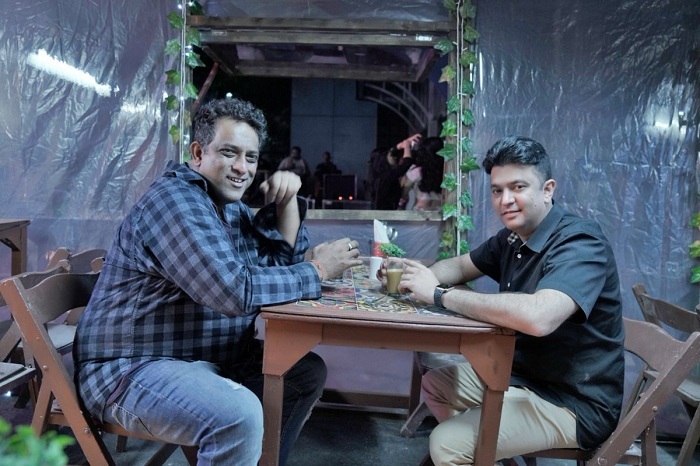 Anurag Basu and Bhushan Kumar next untitled action comedy film coming out on 6th September, 2019; cast looks exciting! A recent tweet by Bhushan Kumar has led us to know that the team of Abhishek Bachchan, Rajkummar Rao, Fatima Sana Shaikh, Aditya Roy Kapur, Sanya Malhotra and Pankaj Tripathi are uniting together for an action comedy. The cast is really looking exciting and we are expecting a good quality comedy film. 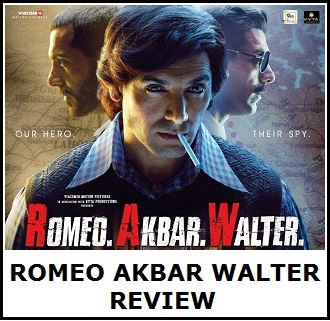 The film will be helmed by director Anurag Basu and produced by Bhushan Kumar. The film is not titled yet but it is coming out on 6th Sept 2019. Another interesting fact is that Good News, starring Akshay Kumar, Kareena Kapoor Khan, Kiara Advani and Diljt Dosanjh is also coming out on the same day. What are your thoughts and expectations for this film? Do let us know in the comments section. 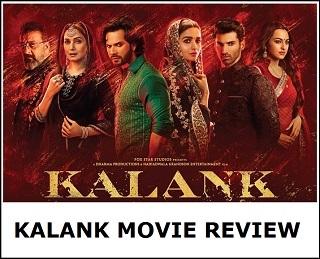 Ye sala bhushan Kumar jaan bhuj k Apni har movie akki ke sath clash kar raha h sale Ki movie ko hype mil jati h or akki Ki movie ka thoda sa collection kam ho jata h. Mughal na karne k karan ye asiey kar raha h but in the last ye apna hi loss karega.